Producer. Community Leader. European champion. 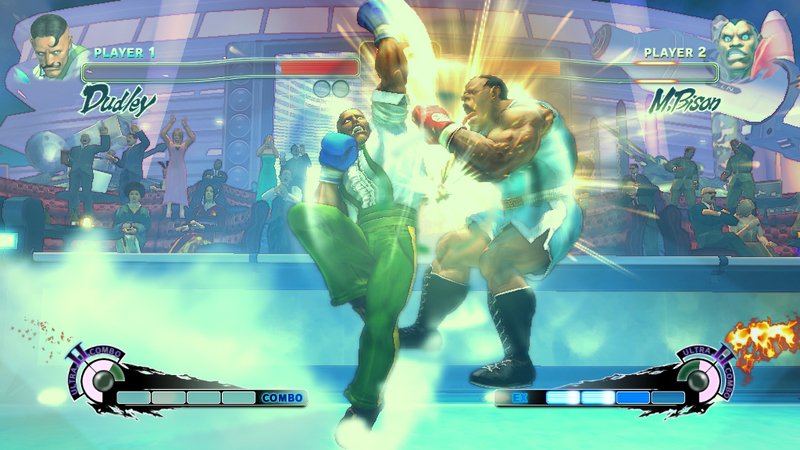 We hear from three important voices on what Super Street Fighter IV means for fighting games. If you were to argue that this generation of gaming was defined by any central concept, online community would have to rank pretty high on the list. 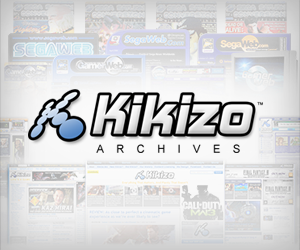 From the 12 billion socialites playing World of Warcraft to the hundreds of thousands that regularly evaporate the hours away on Modern Warfare 2, the pleasure of participating in a connected collective community has definitely struck a chord with gamers. Both Street Fighters IV and HD Remix have benefited immensely from the convenience of having an arcade in your front room, with worthy opponents but a broadband connection away, courtesy of XBL and PSN. Gentleman versus gutter trash. This is what the crowds came to see. 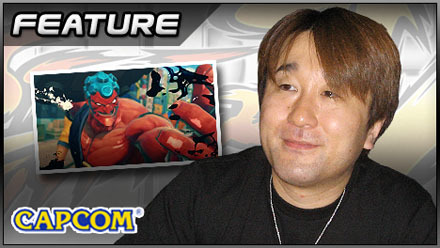 The leisurely anonymity of the bedroom champion however is no substitute for getting your hands dirty – something that Capcom was keen to promote when they bought Super Street Fighter IV along with its colourful producer, Yoshinori Ono, to London to lay the proverbial smack down. Unlike your typical promotional press event, this twelve hour clash of world warriors wasn’t only populated by games journos probing for that exclusive angle and complimentary drinks, but by thirty or so of the UK fighting game elite, here by special invite courtesy of Capcom’s UK PR hero (and more importantly, accomplished Street Fighter nut) Leo Tan. The move turned out to be a shrewd one, as anybody who has ever witnessed YouTube footage shot illicitly at press events showing green journalists button-bashing can testify – the game looks best when handled by the pros. As any sane thinking individual should approve of, there was barely a joypad in sight as players opted for fully tricked-out joysticks. Some high end Madcatz or Hori produced, some custom built - most sporting enough modifications to make both Xzibit and Tim Westwood blush. One guy had modded his stick from top to bottom with Final Fight artwork, including a scene from the classic beat ‘em up on the base of the stick, while another industrious fellow had had fitted a metal handle to a stick for carrying ease. Of course showing off hardware is always secondary to showing of skills, and thankfully, there were plenty of those to go around too. Posted in Features, Spotlight, and tagged with Capcom, PlayStation 3, Super Street Fighter IV, Xbox 360.